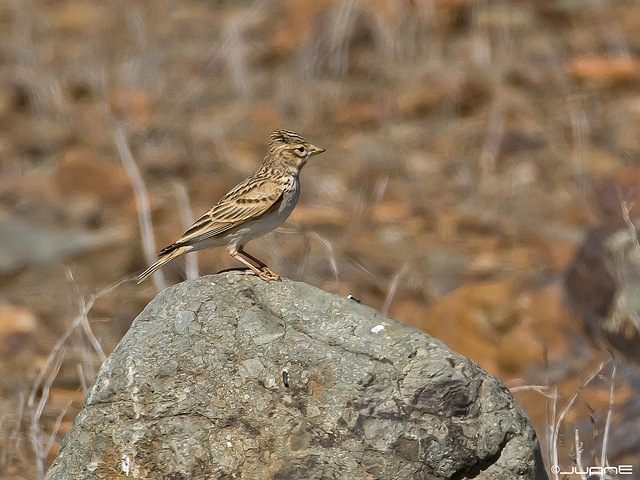 The Lesser Short-toed Lark usually nests on dry plains of Central Asia. 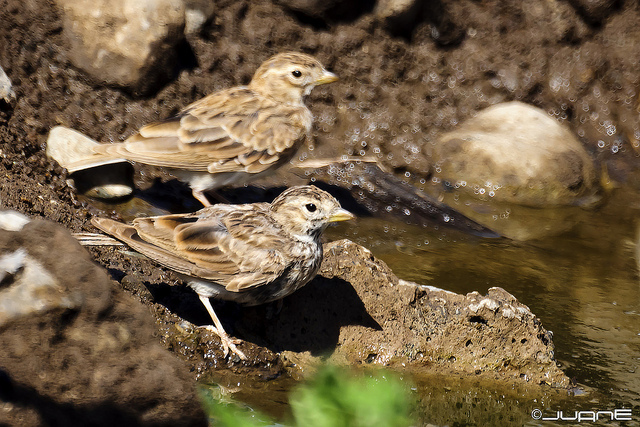 In North Africa it is found in dry desert-like areas. In Western Europe it therefore is a vagrant.